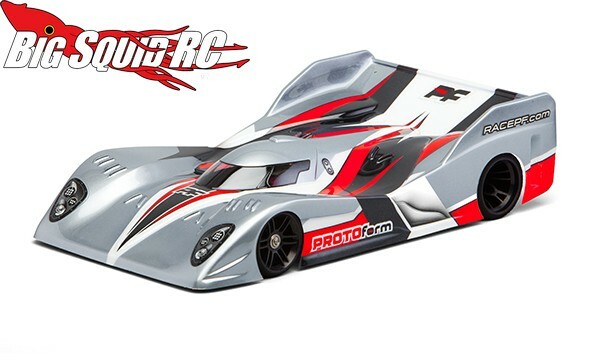 New Products from PROTOform « Big Squid RC – RC Car and Truck News, Reviews, Videos, and More! For all you on-road fanatics, PROTOform has announced some new goodies. First up is their new Gen3-C Clear Body. The Gen3-C features the distinct look of a NASCAR Nationwide Series car and was designed for maximum performance on the track. Featuring an add-on spoiler, double step splitter, and bumped out area for battery clearance, the PROTOform Gen3-C has all the features you are looking for in a NASCAR type body. It fits most 200mm sedans, has a part number of #1237-25, a street price of $29, and you can get complete details by hitting up This Link. The PROTOform crew also announced a second body, the Strakka-12. The Strakka-12 gives the look of a WEC series car and was designed help get your 1/12th scale pan car around the track faster than ever. The part number is #1614-30, it is priced at $20, and full details are available over on the official PROTOform Website. 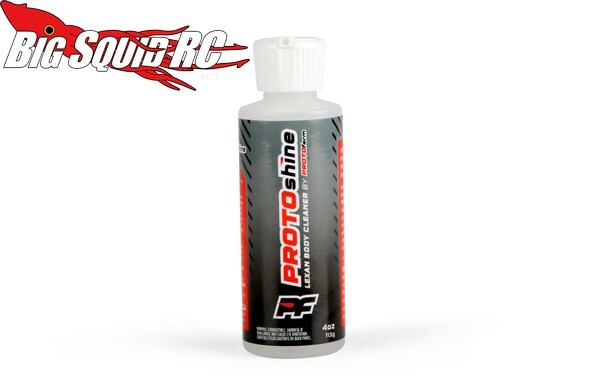 Last but not least, PROTOform has come up with a lexan body cleaner called PROTOshine. If you are anything like us, you tend to get a lot of scuffs and tire marks on your bodies, PROTOshine helps to remove these. The part number for PROTOshine is 6263-00, it costs $6, and you can Click Here for more information. Get More PROTOform news on BigSquidRC.